It’s well over a year since Brie Larson signed on to play Captain Marvel on the big screen. However, it’s only now that Marvel and directors Anna Boden and Ryan Fleck have started to build the cast around her. Ben Mendelsohn recently signed up to play the villain, and now Variety reports that Jude Law is in talks to play the male lead in the movie. Different incarnations of Captain Marvel have been both male and female in the comics, but for the movies they are concentrating on Carol Danvers, an Air Force pilot whose DNA is fused with that of an alien during an accident. The resulting alteration imbues her with the super powers of strength, energy projection and flight. Interestingly the movie is planned as a prequel to most of the other Marvel movies, as it will be set in the 1990s. It’s also thought Samuel L. Jackson may show up as a younger Nick Fury. 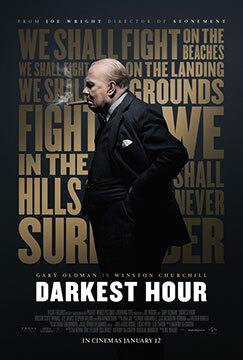 It’s due out March 2019. 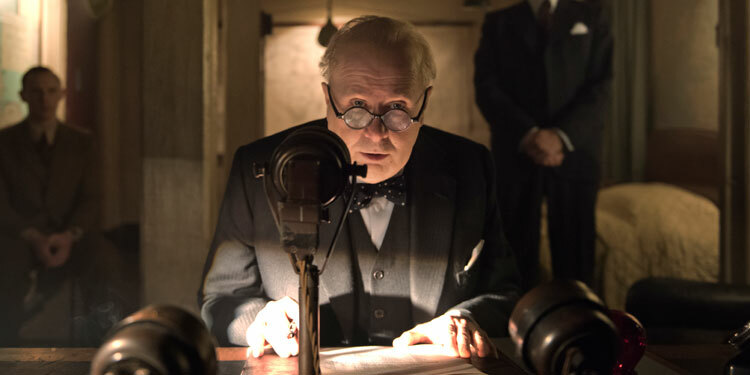 When you first look at Gary Oldman, you wouldn’t think he’d be the first choice to play British wartime Prime Minister Winston Churchill. However, as the pic above and trailer below show that after an impressive transformation, he’s far better than you’d think.